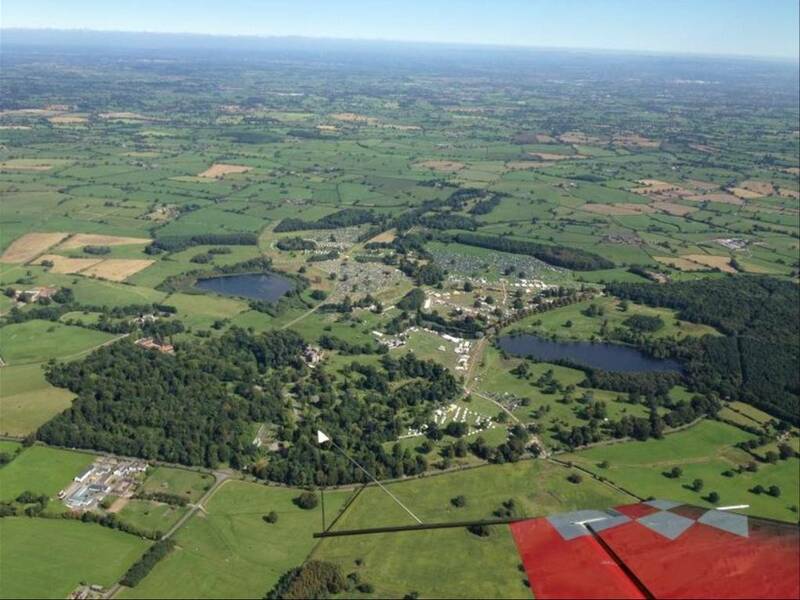 Cholmondeley Pageant of Power – 14th-16th June 2013 …a perfect Father’s Day! The only place to see explosive power on track, water and in the air. The sixth Cholmondeley Pageant of Power returns in 2013 with a host of high-octane, high decibel attractions to thrill diehard petrolheads as well as families looking for an unbeatable fun packed day out. The track competition will be fierce with over 80 cars and 40 bikes campaigning to achieve their best laps. The event is celebrating Aston Martin’s centenary and Lamborghini’s 50th anniversary. There will be a new rallying village and the Supercar paddock promises to be the most extensive and noisiest ever. Air displays will include the ‘Abarth’ Extra 330sc of Mark Jefferies who will perform one of his breath-taking displays plus the Lancaster, Hurricane and Spitfire flypasts. There will be stunts on water too including fly and wakeboarding, jetskis and powerboats. In the paddock there are new artisan food stalls and endless opportunities to shop within our exclusive lifestyle pavilion and trade area. The fireworks concert on Saturday night will be in last night of the proms style and can be enjoyed from the Castle lawns. The Cholmondeley Pageant of Power is easily accessible from all routes, and there will be highly visible local signage providing additional directions during the Pageant weekend. Please note that the A49 between Whitchurch and Ridley will only be open for event and local traffic. The Cholmondeley Pageant of Power takes place at Cholmondeley Castle (postcode for Sat Nav is SY14 8AH) (view on map), which is situated on the A49, the main North-South route from Warrington to Shrewsbury. There are excellent links to the motorway network. • Travelling South on the M6, take the Chester M56 at junction 9 and then A49 South at junction 10. Please follow signs for Gate 1.